The Hansen Family has been repairing automobiles for over 60 years. We know that it is an important investment and usually the second largest purchase of your life. We will take excellent care in repairing and refinishing your Car, Truck, SUV, Van, RV or Motorcycle. 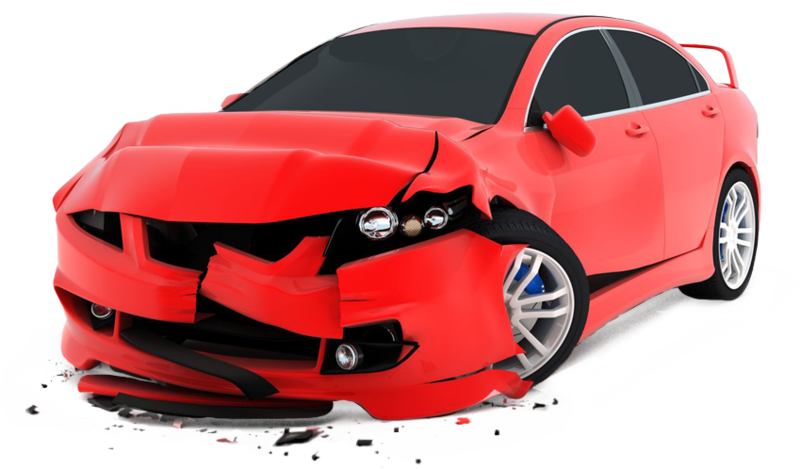 Auto Body Repair is our Speciality. We love what we do and always strive for excellence even in the smallest detail. God is the center and focal point of our lives and in everything we do we want to reflect His ways and His standards.